Update: Rob Cantor has posted a new video showing how he faked every one of the 29 celebrity impressions, using the voices of 11 different impressionists. I'm a fool. How's your work day going? Productive? 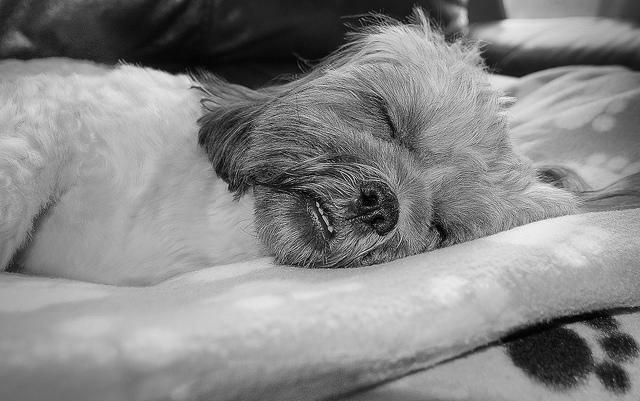 Ready for a break? Good. Rob Cantor is a Los Angeles-based musician who grew up in Michigan. You might know him as the guy in the yellow tie from Tally Hall, a band that formed while Cantor and his band mates attended the University of Michigan in 2002. Tally Hall took a run at stardom after signing with Atlantic Records. They had some appearances on The Late Late Show with Craig Ferguson, and, as the band's Wikipedia page claims, Tally Hall continues to have a "relatively significant cult following." More recently, Tally Hall's band members have been working on solo projects, and Cantor is promoting a new solo album. 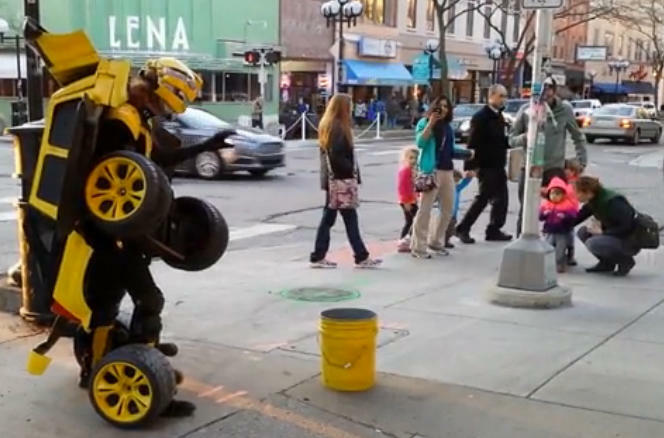 That brings us to the crazy video Cantor posted today. The video features one of the songs from Cantor's new album, but instead of singing the whole thing in his own voice, Cantor performs the lyrics while doing 29 different celebrity impressions. Oh, and BTW, his impressions are crazy good. Where the heck does that Shakira voice even come from? I can't figure it out. We in the media world go crazy for anything that might get shared by thousands... nay millions of people around the Internet. Entire sites like Gawker, Buzzfeed, and ViralNova are dedicated to getting these shares. The New York Times gazed at its navel and didn't like what it saw. "More shareable content!" they said. 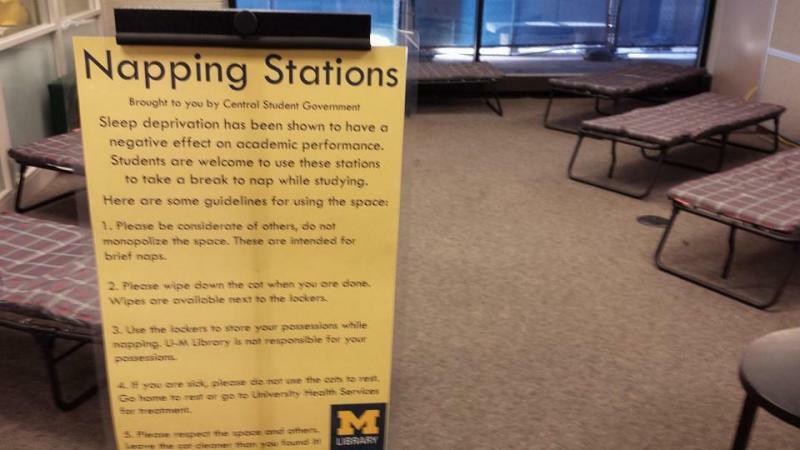 University of Michigan's undergraduate library adds a "napping station"
For those students studying in the University of Michigan's Shapiro Undergraduate Library, relief is not far away. The Central Student Government has implemented its first napping station. The idea is geared toward those who are studying hard for tests but live too far from the library to run home for a quick nap. It was pitched to CSG by engineering junior Adrian Bazbaz, who was interviewed for an article in the Michigan Daily. America, on average, gets to work at 7:55 a.m. People who are employed in Ann Arbor get to work at 8:15 a.m. That's not very impressive. Granted, it's better than New Yorkers, who leisurely arrive at 8:24 a.m. –nearly 30 minutes later than the national average. All of these numbers are from Nate Silver's blog. He analyzed and explained data gathered by the U.S. Census Bureau's "American Community Survey." We're talking the traditional, pitcher-of-beer, middle America, tenpin bowling. Chad McClean set the official record in Gainesville, Florida last year. He managed 12 strikes in one minute. 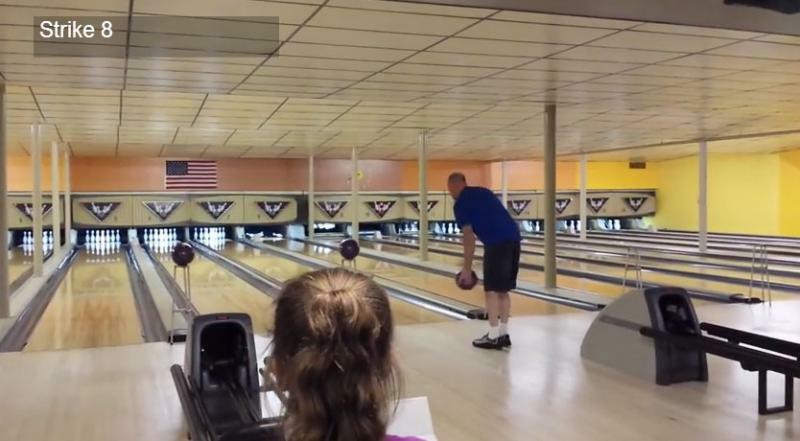 Unofficially, Jason Hicks tied that record at his family-owned Clio Bowling Arcade last month. MLive's Aaron McMann says Hicks actually hit a 13th strike, but it was a second too late.